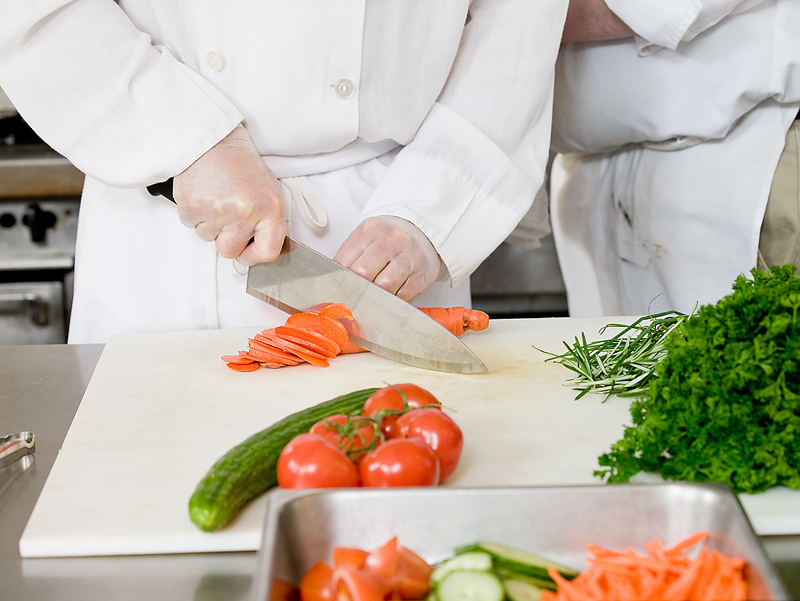 This NON-ACCREDITED course is suitable for anyone wishing to learn the basics of food safety. This course imparts in an easy-to-understand context; basic understanding of all the fundamental food safety principals. Most food businesses in Australia are legally required to implement some form of training for all staff that are handling food. This non-accredited Safe Food Handling course provides the perfect way to ensure you and your staff have a fundamental understanding of proper food safety, and are able to access this training at an affordable price. Whether working occasionally with food in the workplace, or simply desiring to learn the most important aspects of safe food handling in the home; this course will effectively teach you all the most critical food safety principals. Providing the important fundamentals of food safety, this course is recommended for anyone who ever handles food in the workplace. Once your order is complete you will be sent your order details and your log in credentials via email. 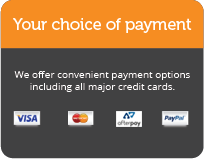 If you are purchasing multiple courses you will also receive an email containing a link to go and enrol your user/s. How many quiz attempts am I allowed? You are allowed up to 5 attempts for each of the quizzes. If you have used all 5 attempts but have not yet successfully complete a quiz, please submit a support request. What score do I need to pass the course? You need to get a mark of 100% for each quiz to pass this course. Is the Safe Food Handling Course recognised across Australia? No, this is a non-accredited course. This course will normally be completed in 2 to 4 hours. 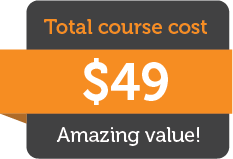 Because this is an online course the length of time may vary depending on your skill level, your previous experience and your level of computer literacy. How long will my enrolment last? Your enrolment in the course will remain active for a period of 12 months. After this time you will no longer be able to access the course. Re-activation after this time will incur a fee of $25 + GST. How do I log into the course? Once you have registered a new account you may log into the online course by navigation to the login page located at http://elearning.foodsafety.edu.au/login/. Once you have entered your username and password into the login box, click 'login' and you will be re-directed to the course website. If you've forgotten your password you can click the 'Forgotten your username or password?' link on the course log in page located at http://elearning.foodsafety.edu.au/login/. You will need to provide either your username or email address and a new password will be emailed to you. Can I save my progress or do I need to complete the course in one session? You can save your progress at anytime during the course, you do not need to complete it in one session. The course is broken up into a series of modules, each covering a separate topic with each module consisting of a presentation and a quiz. You may view the presentations at your own pace and as many times as you wish. If you leave during a presentation you have the option of resuming where you left off. You may also save the questions you have completed for each without submitting them if you wish to complete the quiz at a later time.